Diet: Omnivore; seeds, roots, fruits, invertebrates, eggs, bark, grains etc. 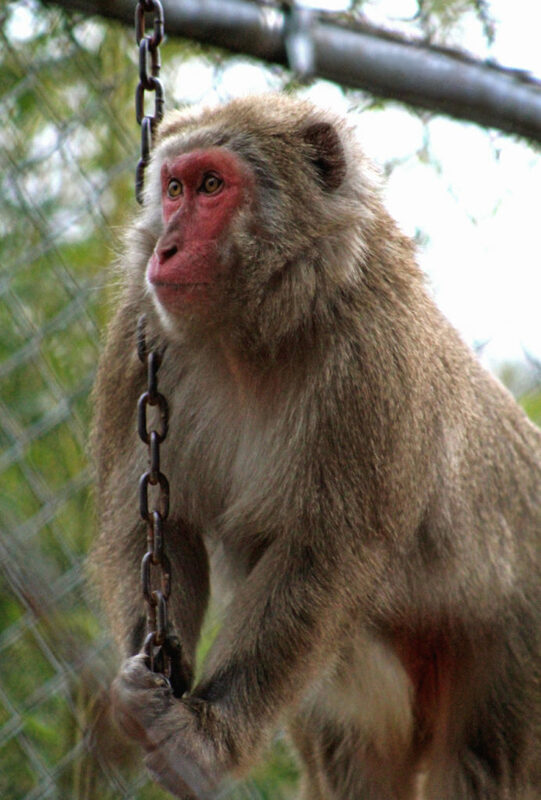 The Japanese macaque is the most northern living of all non human primate, and are able to survive in temperatures below 5 degrees fahrenheit. 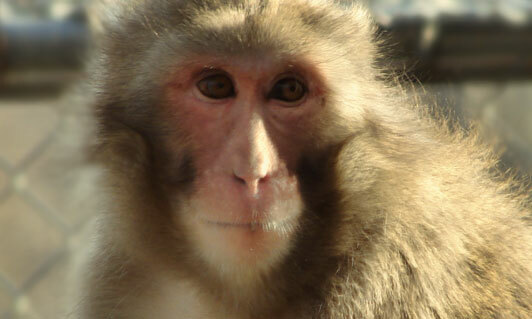 These monkeys live in troops of 20 to 200 individuals with females outnumbering male 3 to 1. 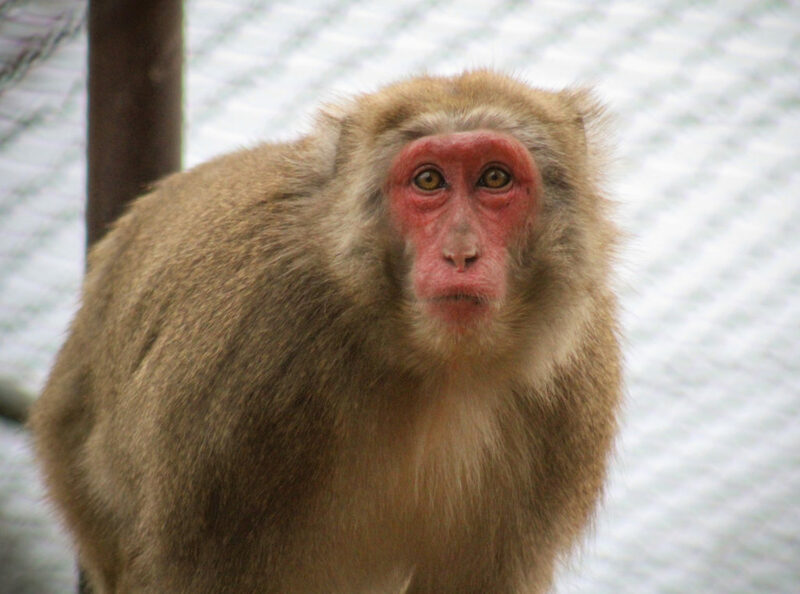 The Japanese macaque is an extremely intelligent monkey and is the only animal other than raccoons and humans known to wash it’s food before eating. 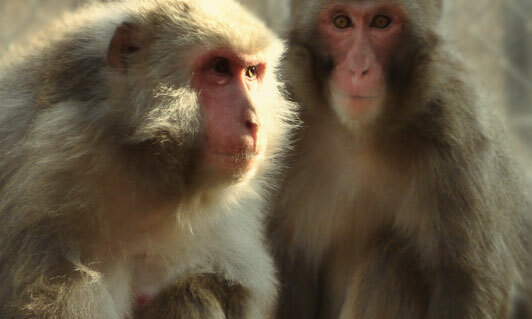 Youngsters are also known for rolling and playing with snowballs/ Troops of Japanese snow macaques are best known for soaking in the hot volcanic springs during the winter.